All of us simply love pancakes since we were little! 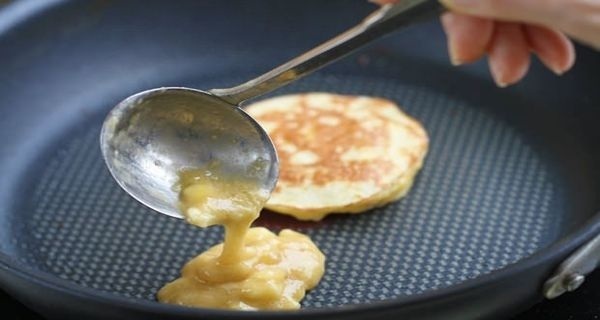 Pancakes are incredibly delicious, and can be combined with different jams, creams, fruits and nuts! Yet, if you are trying to lose some weight, you might need to consume something with less calories. Well, we are here to make your wish come true! We will reveal the recipe of another delicious type of pancakes, which do not contain flour! Actually, they are incredibly healthy and are a great protein-rich snack after your workout. How To Grow Your Own Unlimited Supply Of Turmeric At Home. It's Ridiculously Easy!